It seems pretty obvious that certains things – like adultery or constant lying – may become the fastest way to relationship break-up. But there also might be slight nuances that seem totally innocent at the first glance, but may turn into a tragedy in the long run. Make sure you avoid these mistakes with your partner, otherwise inevitable break-up will be just a matter of time. Does he always forget to put his dish into the dishwasher after dinner or put down the toilet seat cover? Does she wear those ugly jeans underlining the flaws of her body or laugh too loud? These things may irritate you a lot, but try not to be very categorical in pointing them out. 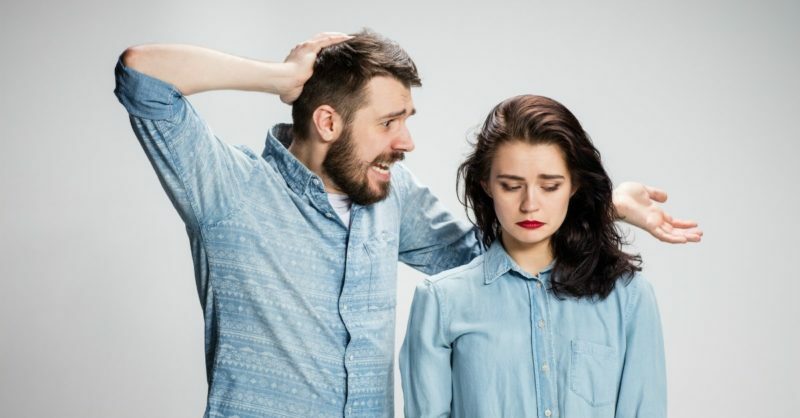 Keeping your feelings a secret is also a bad idea – sooner or later your face will show your irritation better than any words, and this will be even less flattering to your partner. Try to concentrate on some positive stuff instead: this will be good for both your relationship and your personal emotional health.